Nothing says luxury quite like Scott. The collection of armchairs, chaises and sofas has a sleek silhouette with a pulled detail cushion. 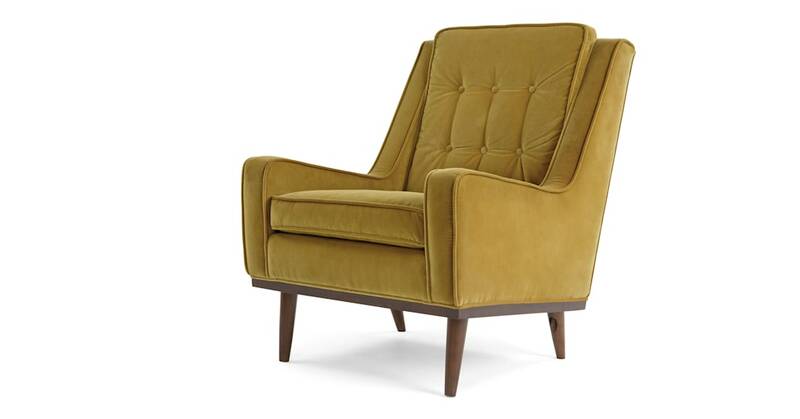 Upholstered in a plush velvet, this range oozes sophistication.